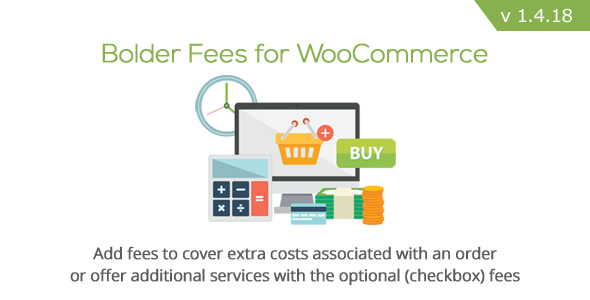 Bolder Fees for WooCommerce allows the administrator to create a variety of fees, flat rate, percentage, and even optional to the user. These fees can be based upon a variety of measures including the subtotal, number of items purchased, a particular item, and several more conditions. 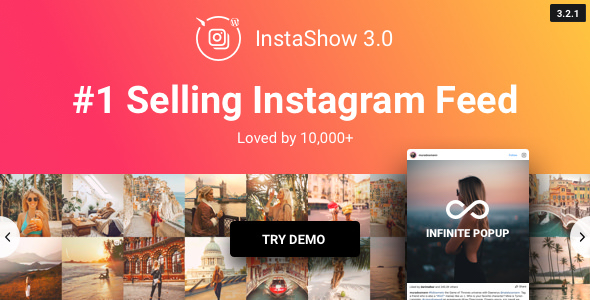 InstaLink is one of the best Instagram widget for WordPress for showing your own Instagram account. 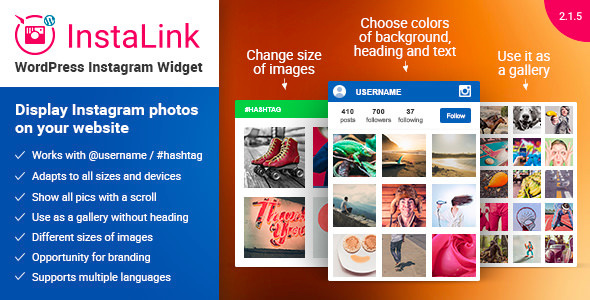 Display photos by username or by hashtag in a simple and eye-catching widget. 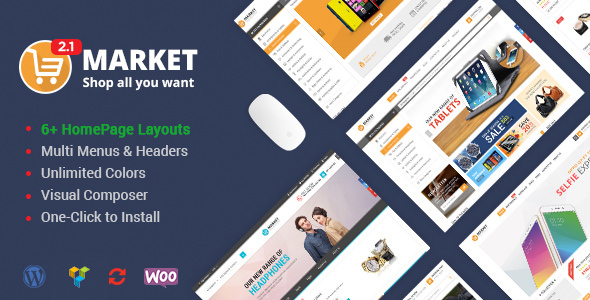 It’s a responsive, flexible and user-friendly tool with the most needed features. We still need the plain old paper! Make you products printable and downloadable in PDF format. 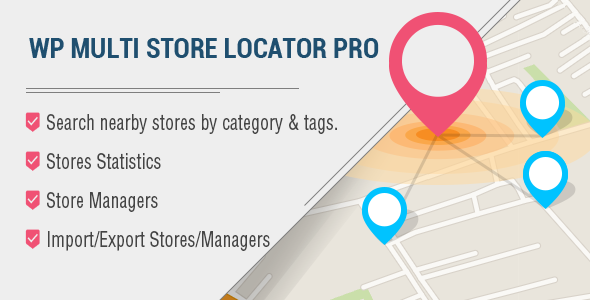 Your shoppers will love the new features! 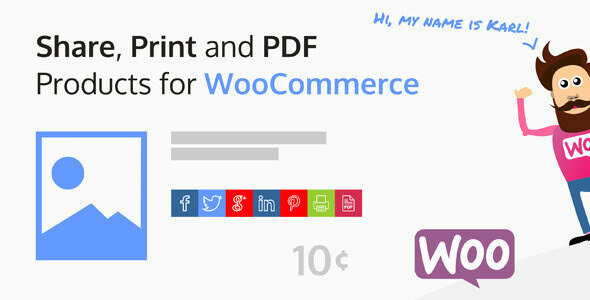 PLUS + Share WooCommerce Products in 5 social networks! Easiest setup ever! 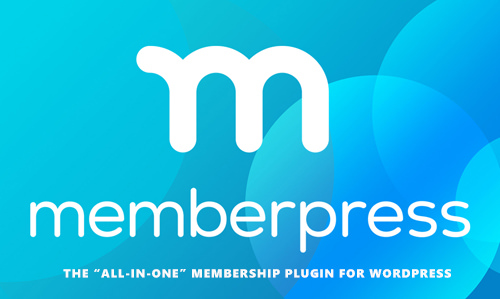 This plugin pays for itself! Supports EVERY template! 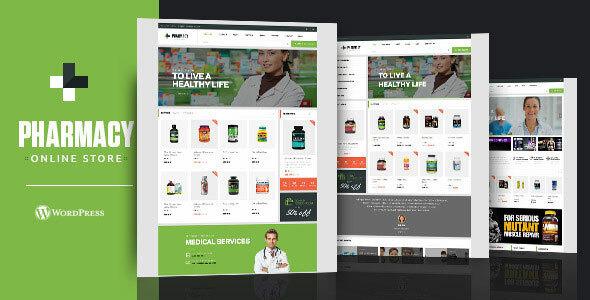 WooCommerce 3.x+ Ready!